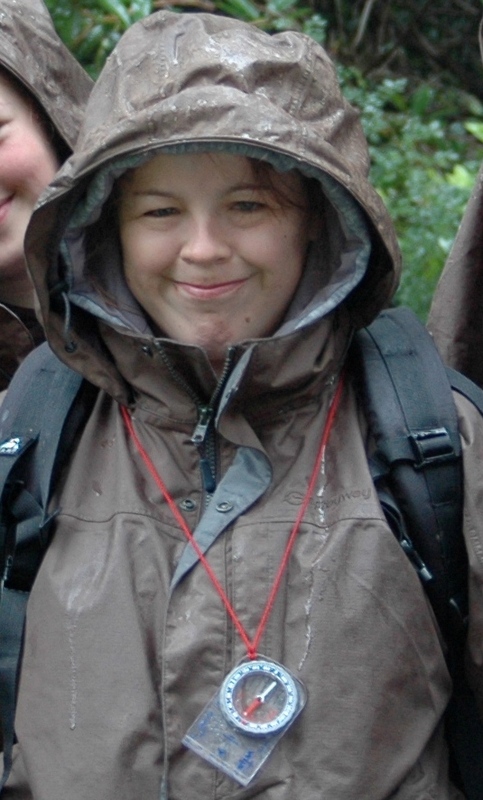 At the age of 15, Toni Ann was introduced to the DofE through the disability group she attended. The DofE challenge sounded exciting and adventurous and Toni Ann was determined to achieve all three Award levels. The opportunity to build her confidence and fitness particularly appealed to Toni Ann but she soon found that she would gain much more than that whilst working towards her DofE Awards. It was through her DofE that Toni Ann was given the opportunity to share her story with others and help them understand more about learning disabilities. Part of Toni Ann’s experience involved working in a team to create a website called HELP, which provides information on issues faced by young people. Toni Ann’s section was all about disability and her work was recognised at the website launch, where she was awarded The City of Sunderland’s Community Young Achievers Award.